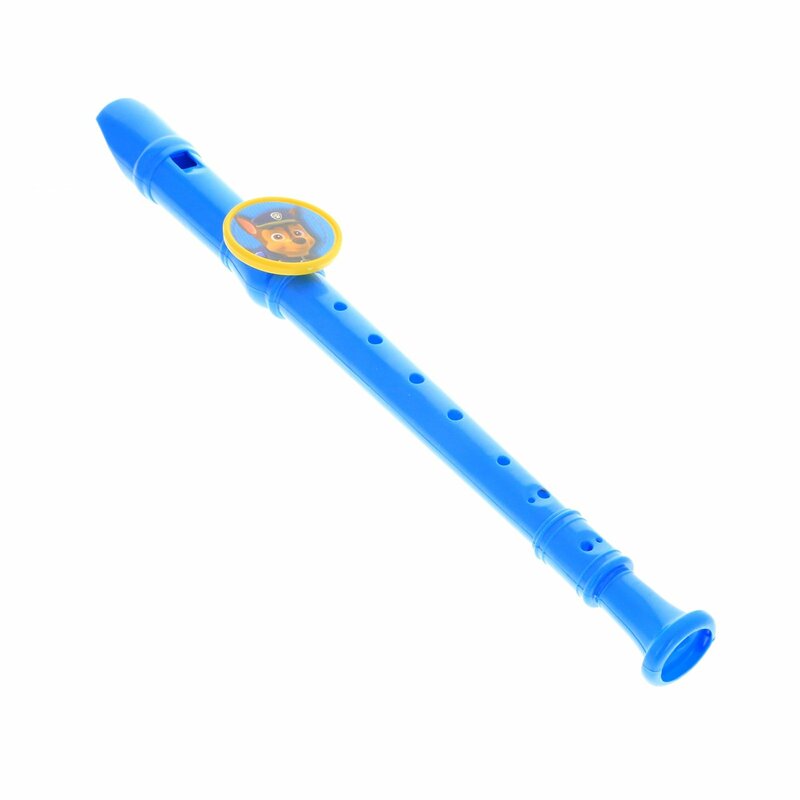 Make magical music with the Paw Patrol Flute recorder 13.5" ! Perfect for teaching young kids how to play with musical instruments. Flutes are a great musical instrument for promoting developmental learning while making play time fun! Young kids will love creating their own musical tunes, and all of the flutes feature characters from the hit Nickelodeon TV show. Please Note: All merchandise listed for sale is officially licensed, 100% authentic for worldwide distribution. 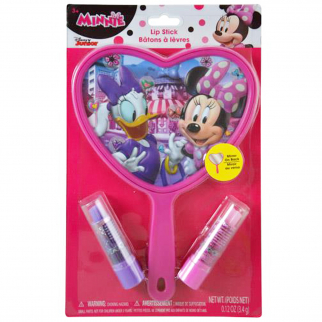 Disney Minnie Mouse Girls Lip Stick and Mirror Cosmetic Set Dress Up 3 Pieces $ 7.99	• 47% off! 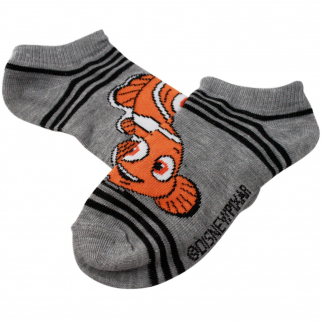 Disney Pixar Finding Dory Kids Ankle Socks 1pk Sizes Boys 4-6 $ 5.99	• 45% off! Dreamworks Trolls Girls Lip Gloss Compact Kids Make Up Cosmetics Gift Set $ 6.99	• 46% off!